What the keys are for? How to get them to start working? When I plugged the keyboard in, Windows said that the device was installed successfully, so I don't expect additional drivers are required, though I don't have admin privileges, should more installs be required. In order to have full functionality you need to download and install the specific driver. Windows can detect and install only a generic driver that can provide regular functionality. Still there is no driver for Windows 7 (64 bit) supporting the blue keys available in Microsoft. Also, those cannot be supported in Java, as Java is not able to identify them correctly (although Java can see some of them pressed/releassed). How to turn off auto start on-screen-keyboard on Windows 7 64 bit? Is there any utility/method to change Windows key bindings to type rare chars to currently empty bindings? 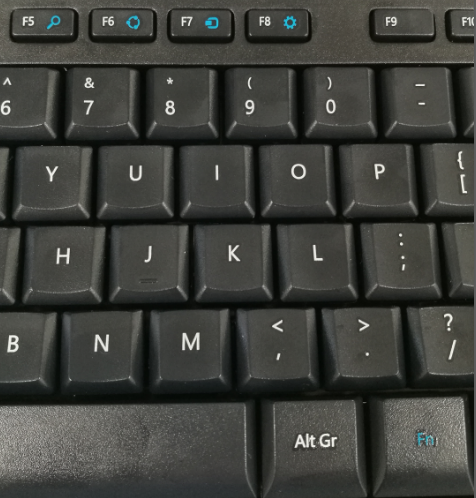 How do I change my keyboard layout on linux?